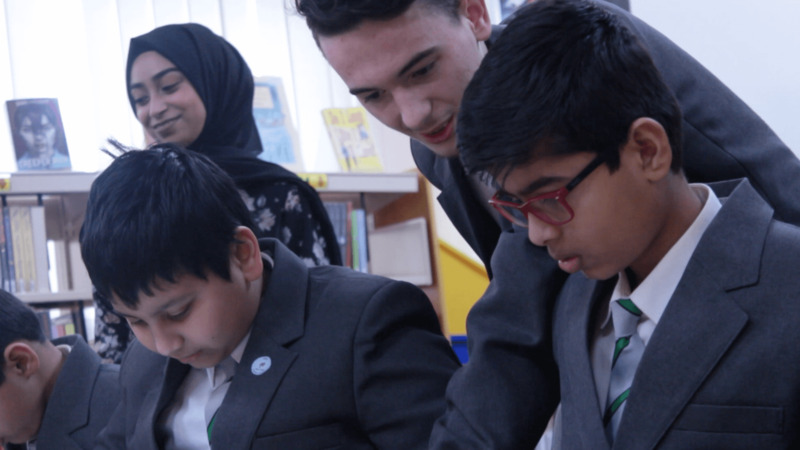 After speaking with Hollie O’Sullivan, the Head of EAL at Great Barr Academy about how FlashAcademy can provide help for EAL teachers, we caught up with Nisha and Noria who also work in the same team. Nisha is an Assessment Coordinator for EAL who also teaches pre-induction and Noria is part of the teaching support system. Great Barr Academy is Europe’s second largest school and currently has 600 EAL pupils on its register. The diversity of home languages as well as the large volume of pupils can be quite challenging for teachers. Can you tell us about some of the challenges of helping pupils with EAL? How do you cope with a classroom that has lots of different home languages? Tell us about the first time you saw FlashAcademy® with your pupils. What was their reaction? Can you tell us about any particular elements of FlashAcademy® you like? Can you each tell us about one pupil, their challenge and how they have benefitted from FlashAcademy®? Would you recommend FlashAcademy® to provide help for EAL teachers facing similar challenges? Hollie O’Sullivan, the Head of EAL at Great Barr Academy will be speaking at our EAL Birmingham 2018 conference about how she addressed the EAL challenge at the school. You can register for the event on our Eventbrite page.